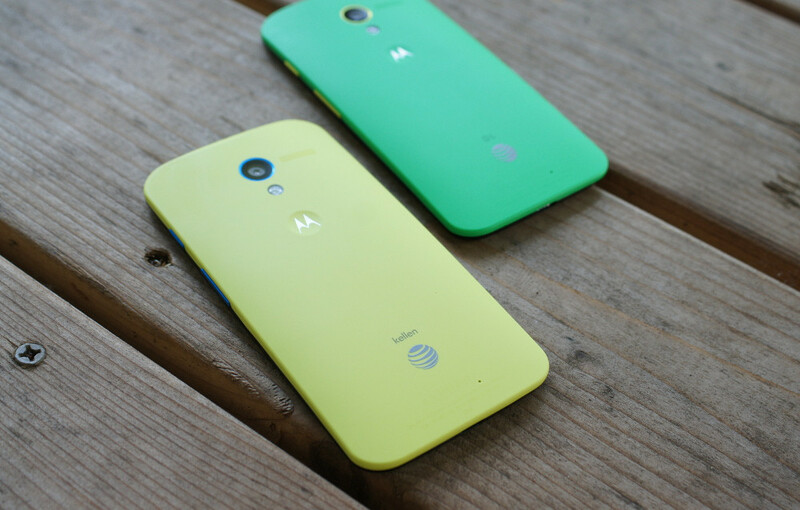 The AT&T Moto X (1st gen) is getting Android 5.1 Lollipop again. I say again because we tried this once before back in July, but an issue arose and the update was suspended. AT&T apologized for having to pull the update and assured us that the update would be ready again as “quickly as possible.” Well, quickly as possible turned into the last day of September, more than two months later. A new update is now ready for that original Moto X on AT&T. The update rolls out as system version 222.26.7 and weighs in at about 735MB. It’s Android 5.1 and it’ll change your life. OK, not in a “I won the lottery!” way, but a, “Whoa, this is what a modern smartphone UI looks like…” kind of way. To get a feel for it, check out this video we put together back when the 2nd gen Moto X first got Lollipop.